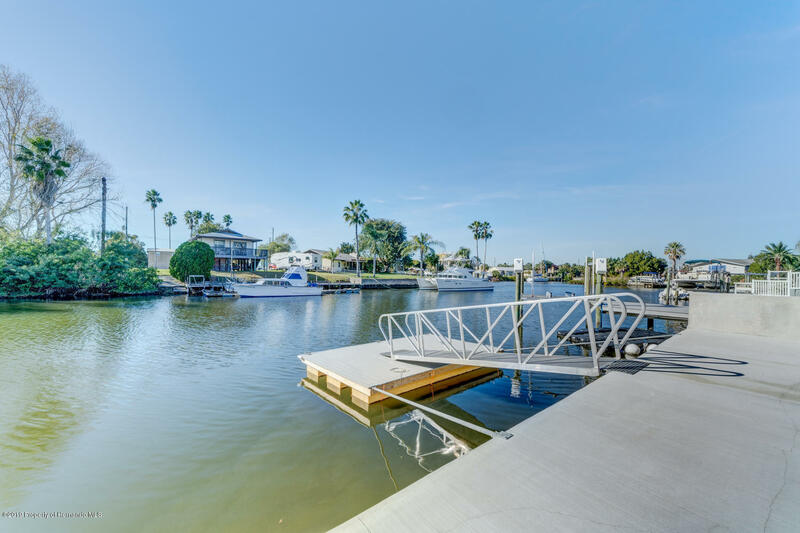 Enjoy the Direct Gulf Access and the Sunsets year round. 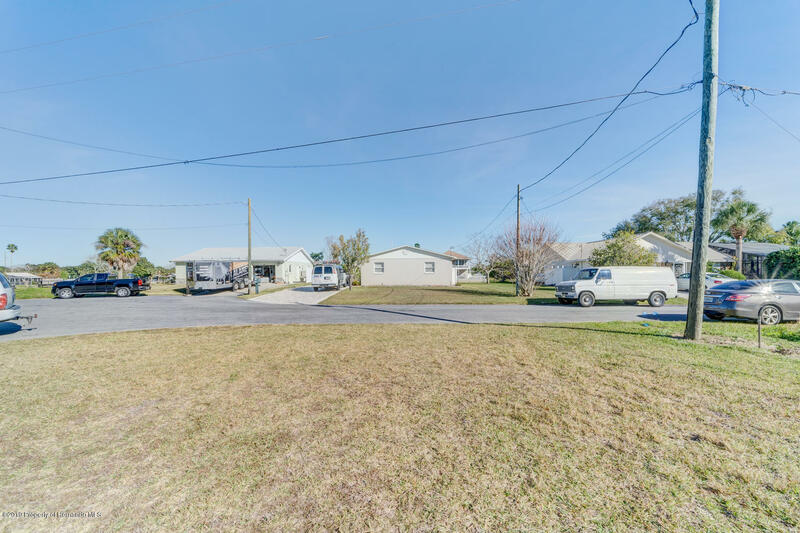 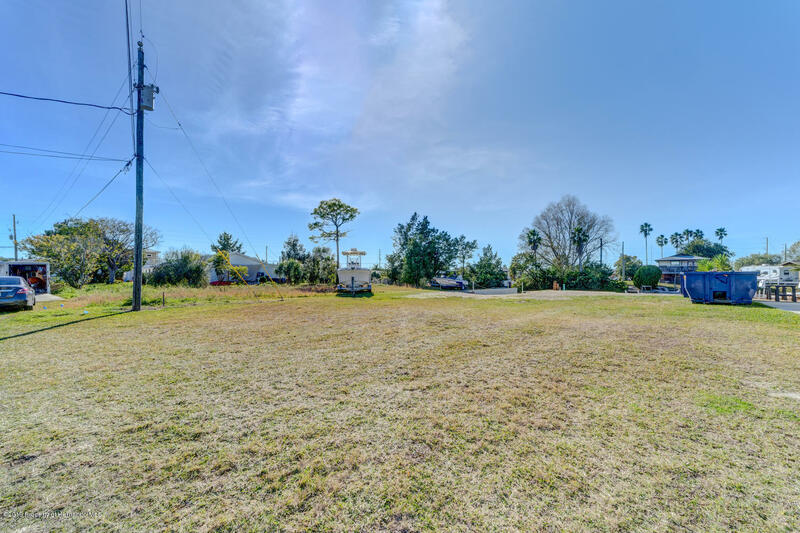 West Facing Direct Access Lot on 3rd Isle Dr. in Hernando Beach. 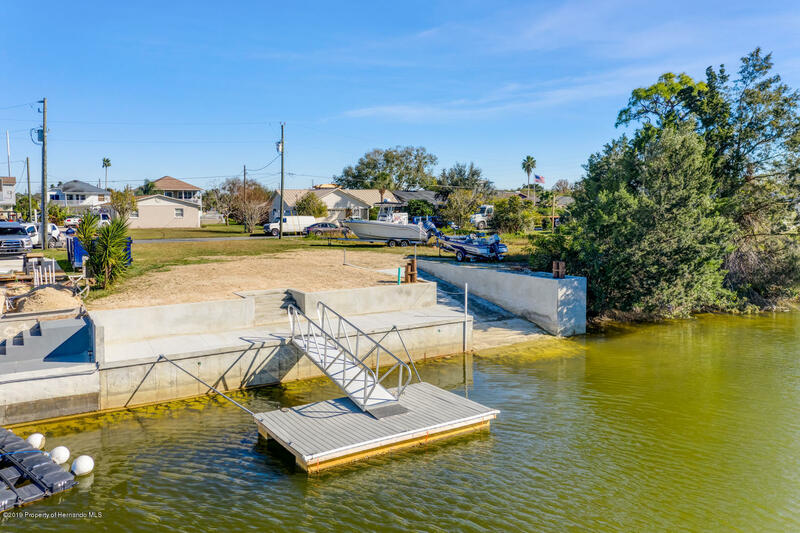 Lot has a NEW Boat Ramp with Floating Dock and Commercial Aluminum Gangway leading out to Lobster Canal. 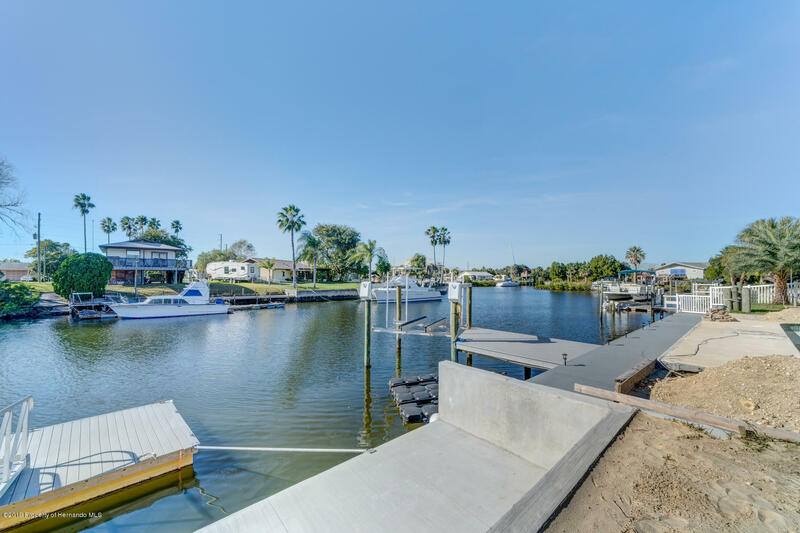 New Seawall, Kneewall & Cap. 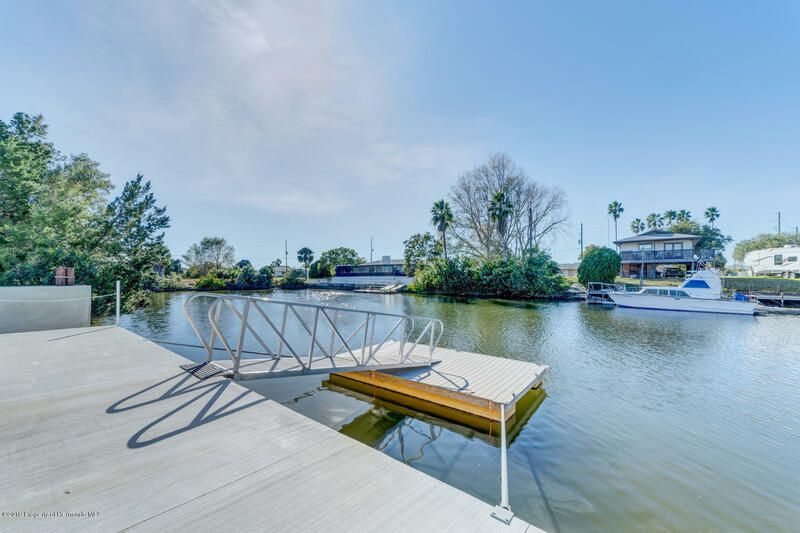 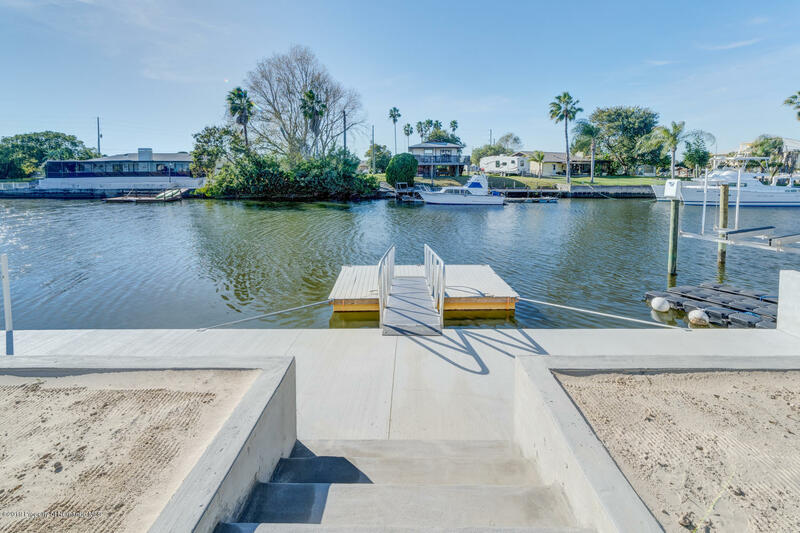 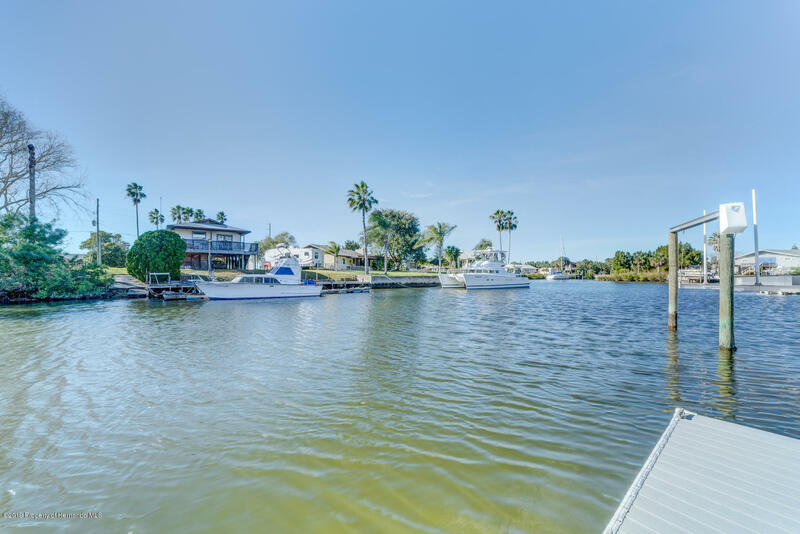 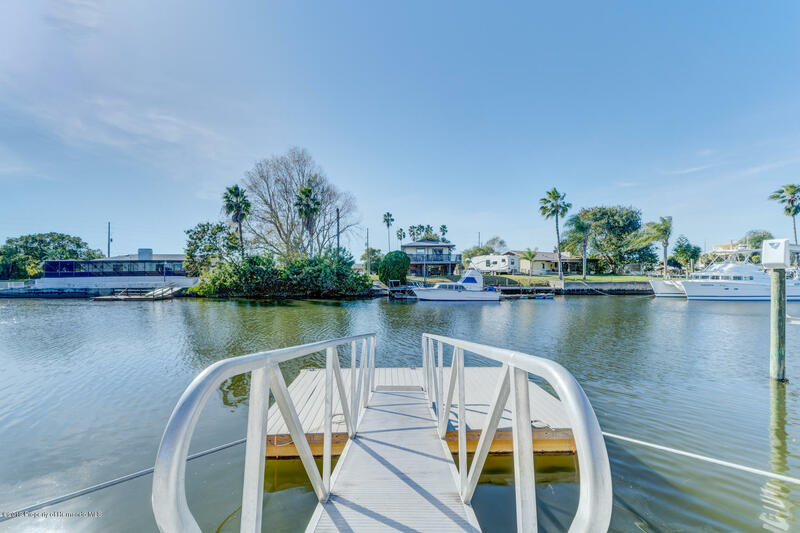 Allows you to enjoy the water activities before, during and after you build your Dream Home. 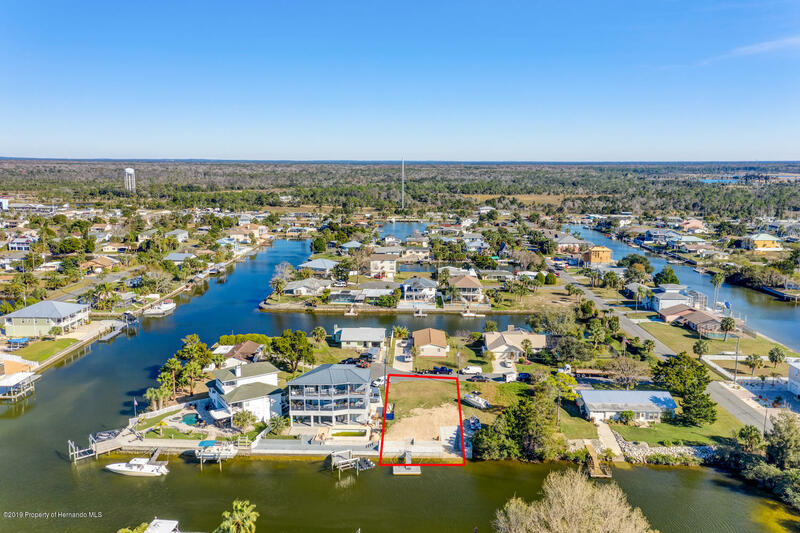 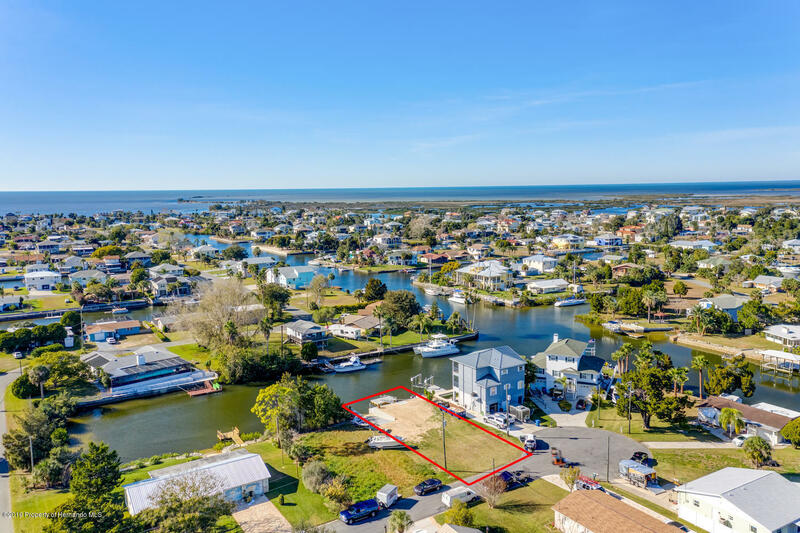 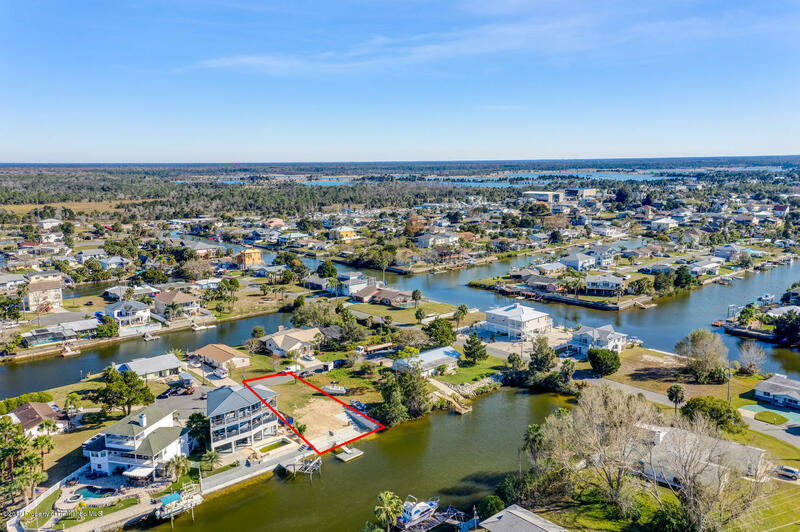 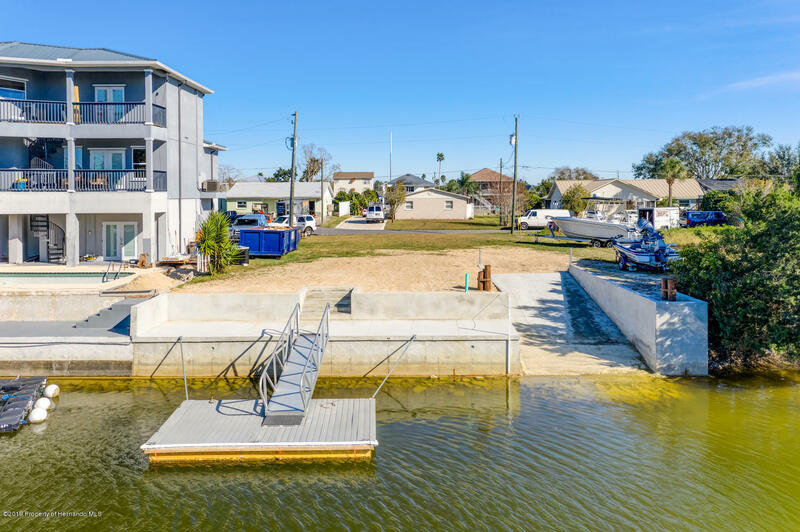 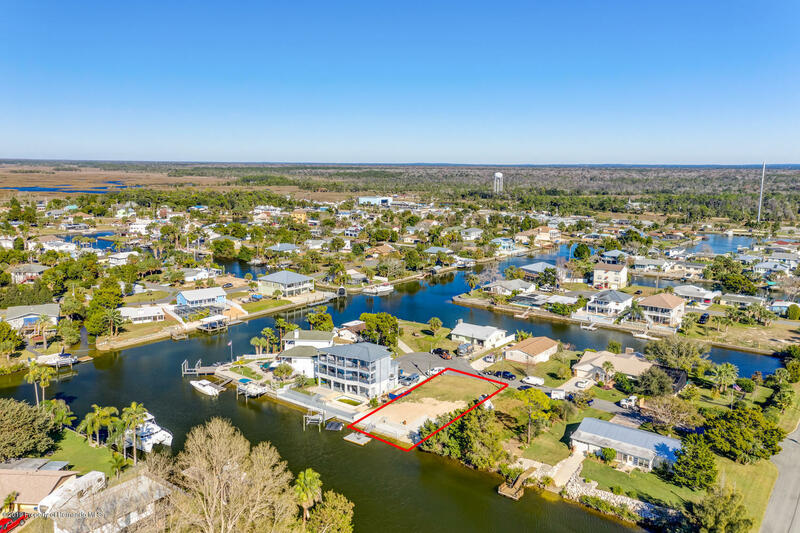 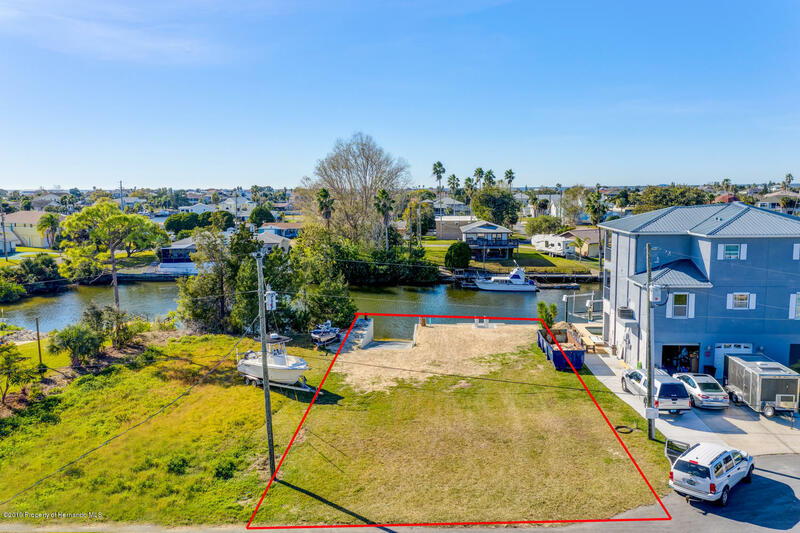 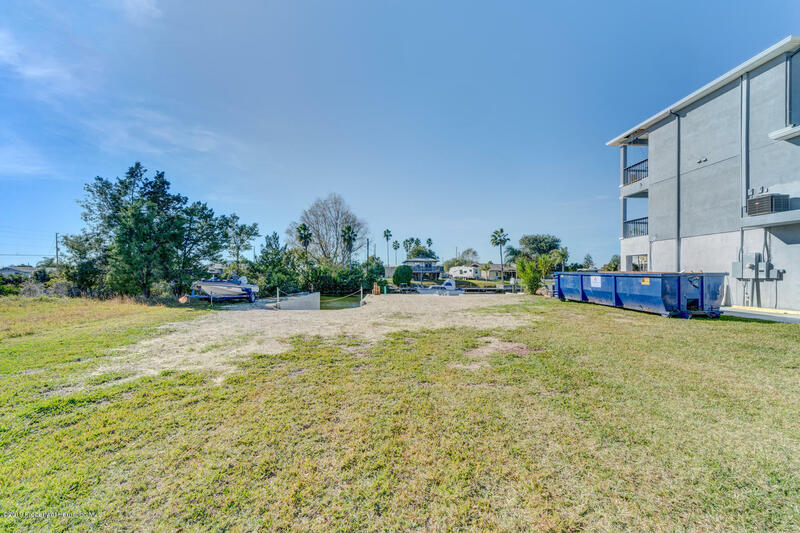 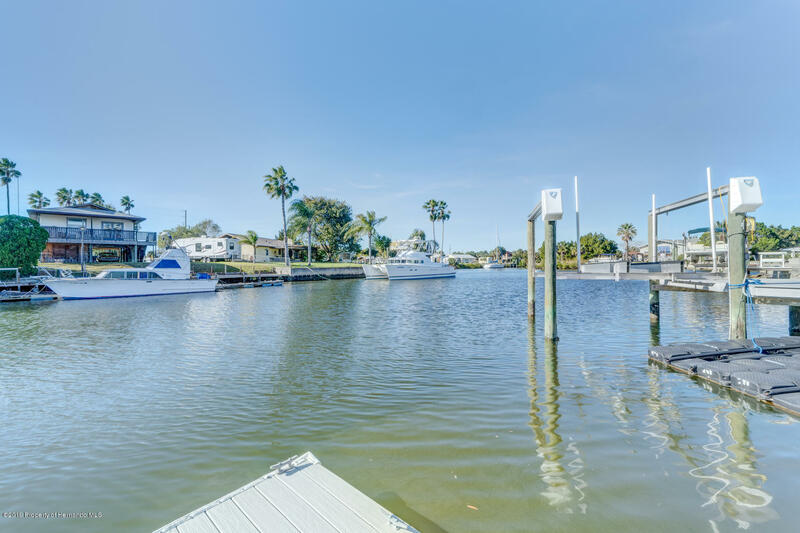 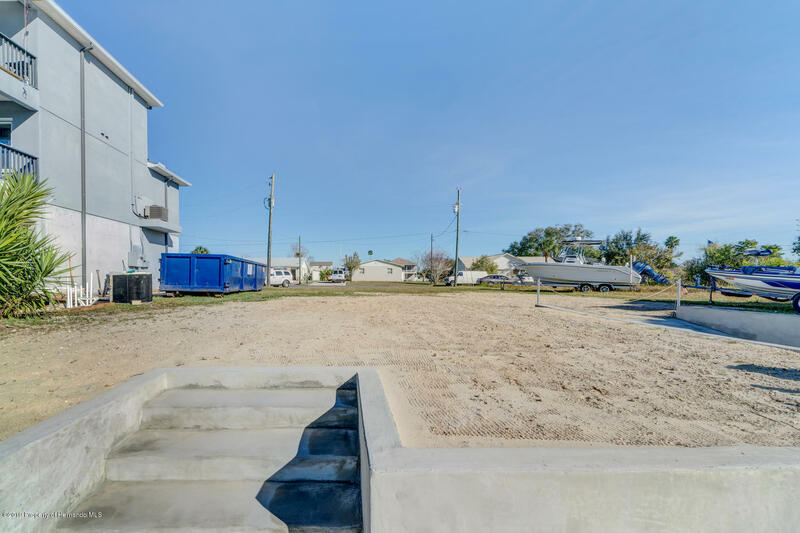 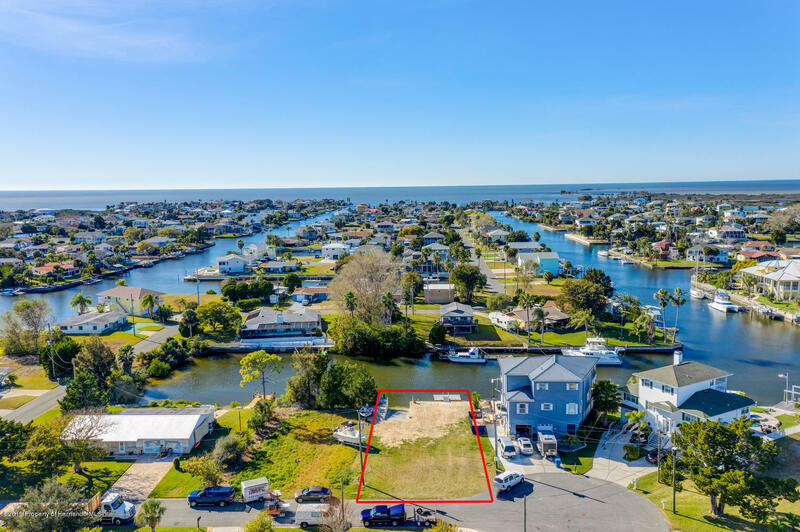 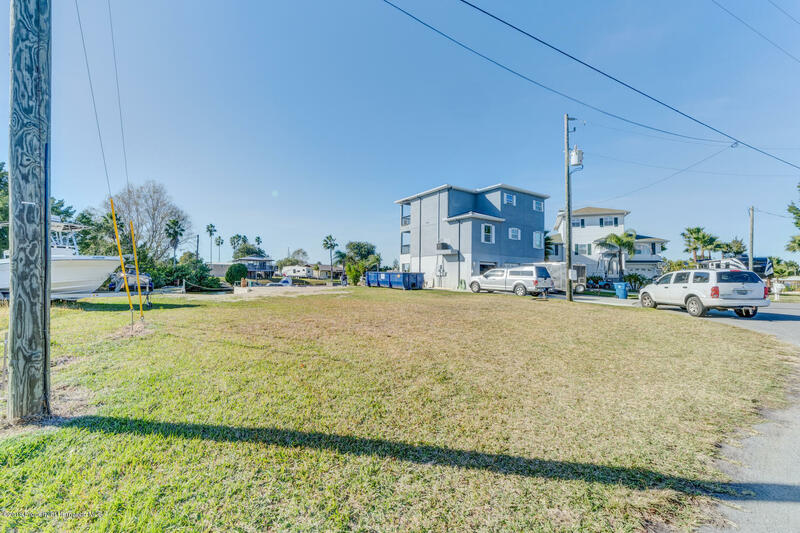 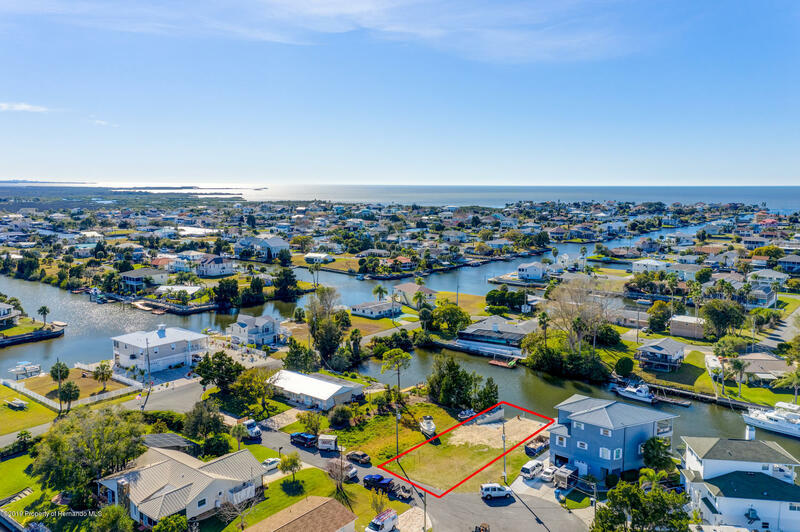 The lot offers 68 feet of Road Frontage, 60 feet of Water Frontage and measures 5803 sq ft overall. 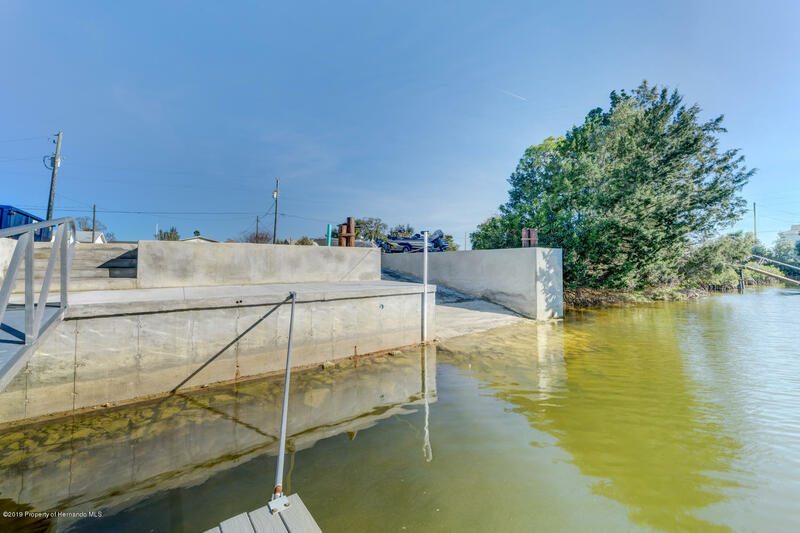 Impact fees were paid in 2003. 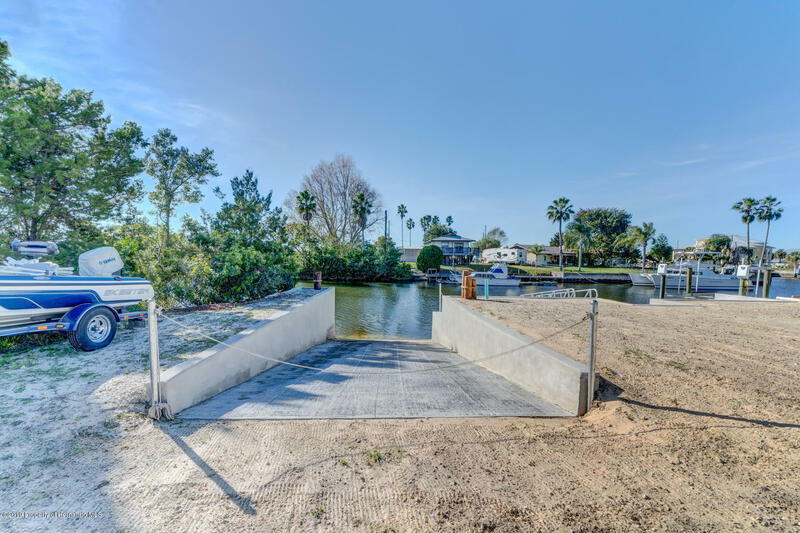 Physical address is 4393 3rd Isle Dr. 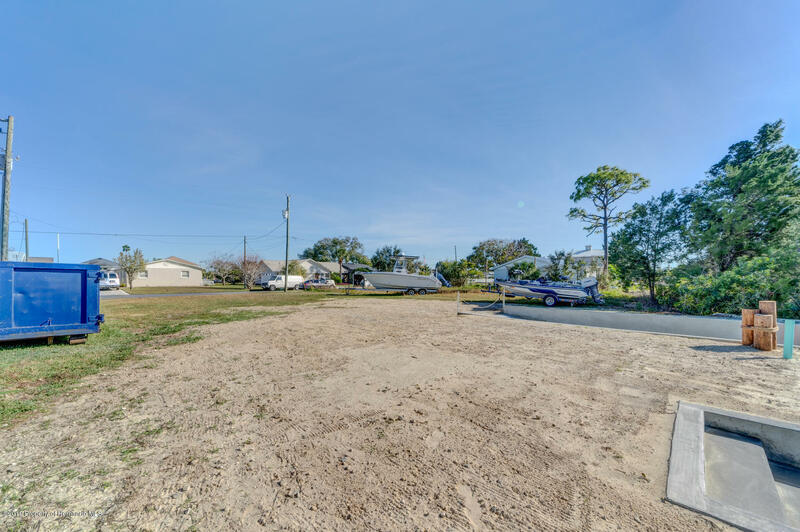 This is a beautiful residential building lot. 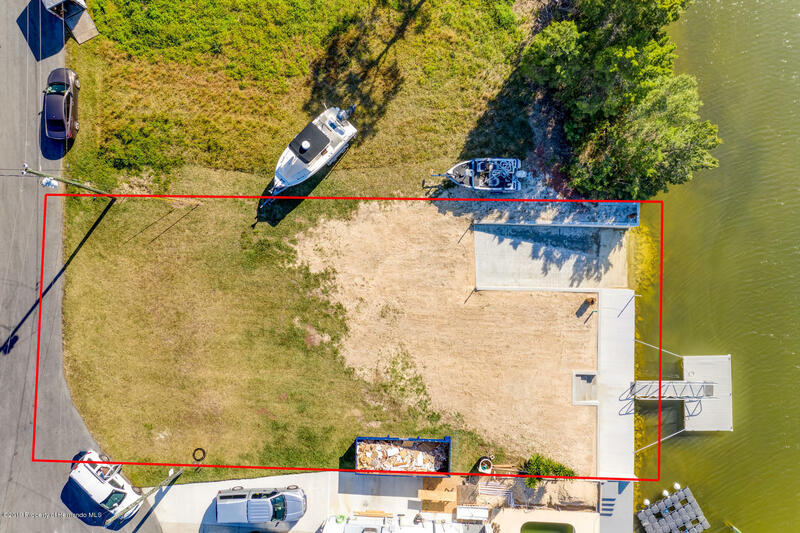 If you are thinking of building a new home, this could very well be the lot of your DREAMS. 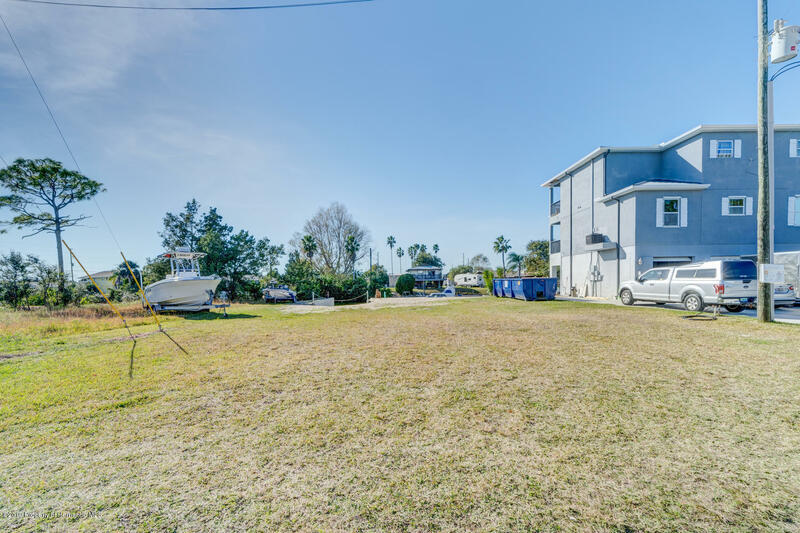 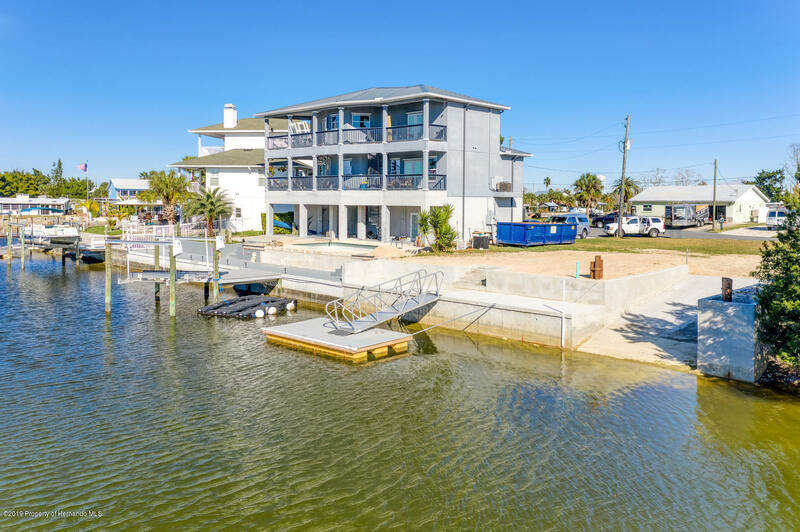 Close to the Gulf, Restaurants, Shopping and more! 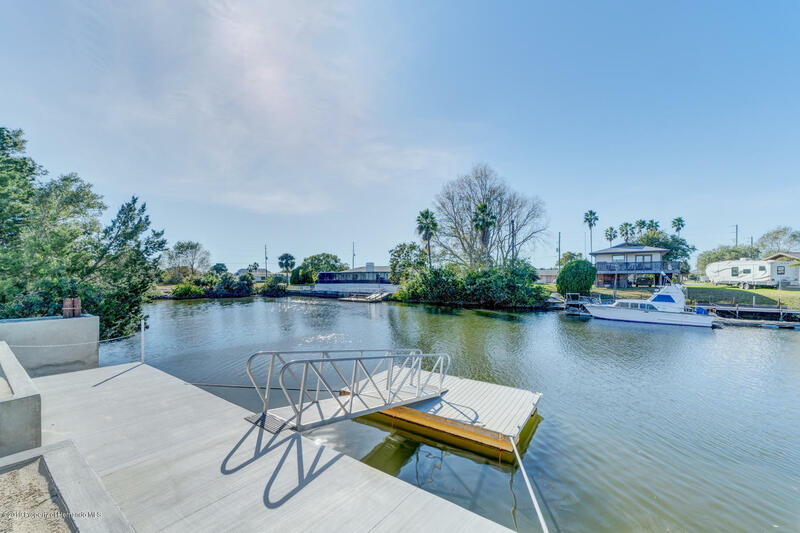 Seller has Survey.